Will noise compromise your next design? The only way to answer that is to understand which aspects of noise are getting worse and the availability of analysis tools to help mitigate issues. Which kind of noise is likely to give your next project a headache, and what you can do about it. 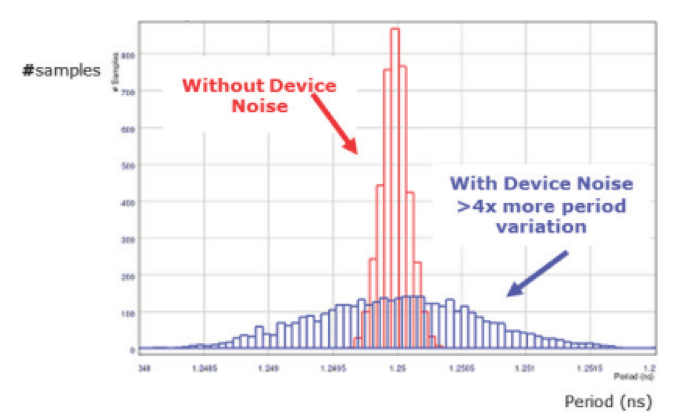 Using direct measurement of noise for better noise-sensitive process control.